Are you pregnant or have you recently had a baby and are looking for some activities to keep yourself and your baby healthy? 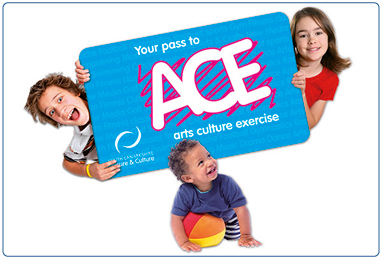 Check the ACE Activities Timetable or the Tiny ACE brochure for days and times of classes. There are lots of activities tailored for you and your baby's needs from ante and post natal exercise to arts and culture classes. * classes included in ACE or Tiny ACE membership.